When: The Two-Day Workshop is August 25th through 26th. 8am to 4pm both days. Cost: The cost to attend is $60. Seats are limited. If you plan to attend, please fill out the registration form below. 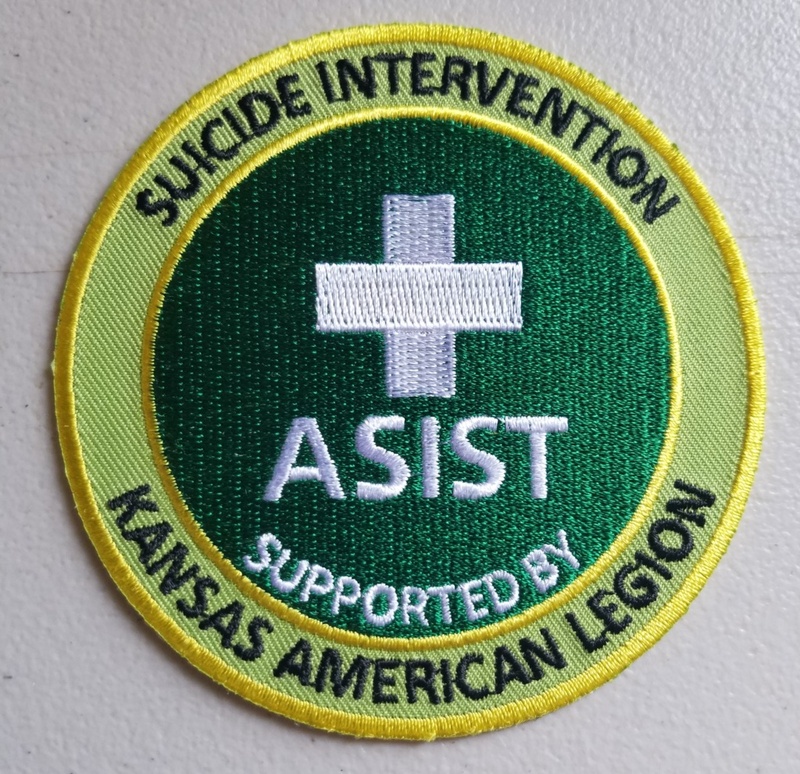 Living Works Education is a suicide intervention training company that trains community helpers of all kinds to work in this intervention context. Operating as a private social enterprise corporation, it employs all of the financial discipline, innovation and determination of any private sector business to achieve its mission.